There is no shortage of stories about how the city of Ahwatukee got its name, but it really is “The Nice Side of the Hill.” Hot summers and mild winters make the city great for outdoor fun for bicycling, whether you are riding Desert Foothills Parkway or biking the trails of South Mountain Park, Ahwatukee is a great place to explore. The key is to keep the outdoor temperatures where they belong: outside. 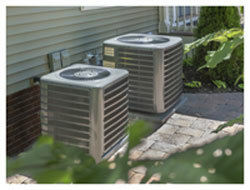 Cooper Climate Control is one of Ahwatukee’s leading AC repair and installation companies because we care. You deserve to have an energy-efficient HVAC system that works properly year-round, which is exactly what our technicians bring to you. Cooper Climate Control offers high-quality air conditioner installation and repair services for all Ahwatukee residents and businesses at the best rates. We offer convenient financing plans in addition to specials, which are updated regularly. 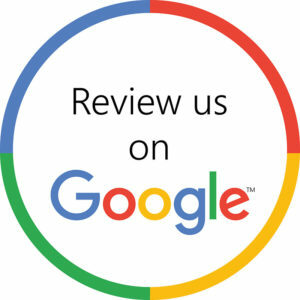 This helps our customers get the best quality HVAC units at a price that works for them. These savings are in addition to what our customers save by upgrading to newer, energy-efficient systems. The options are endless when it comes to your comfort. Cooper Climate Control maintains membership in good standing with the Electric League of Arizona. Our technicians are certified through North American Technician Excellence and the Building Performance Institute Incorporated. This means you get the most reliable AC and heating repair completed by some of the best-trained specialists in the HVAC industry. Our employees are dedicated to creating customers for a lifetime; there are no shortcuts when it comes to your satisfaction. If you are ready for reliable HVAC repair, would like an upgrade to your current system or are considering duct testing, now is the time to call. Schedule your free estimate today and experience the Cooper Climate Control difference.